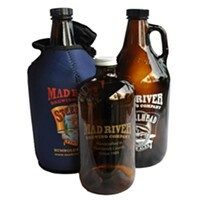 Mad River Brewery employee band The Dusters (sans Crop, I'm told) will be playing covers and instrumentals at — you guessed it — the Mad River Brewery Tap Room at 6 p.m. this evening, and for free. 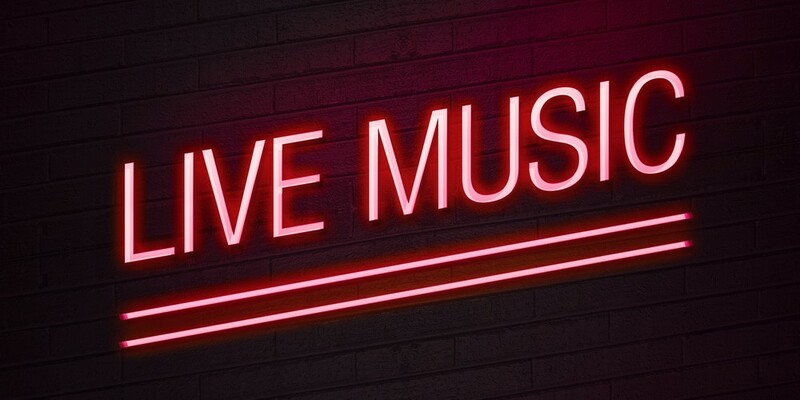 Humboldt Brews welcomes Hawaii-based reggae musician Mike Love at 9:30 p.m. Beginning as a classical pianist as a teenager and then morphing a bit into grunge rock in his later years, Love has fused some rock sounds into his reggae songs with influences as diverse as Bob Marley, Stevie Wonder, The Clash and Patti Smith. He's currently at work on his second album entitled Love Will Find a Way, so expect some songs from this upcoming album with a positive message. It's $10 for this one.